Payment start 1 month after paying the reservation fee. Estimated Monthly Amort. 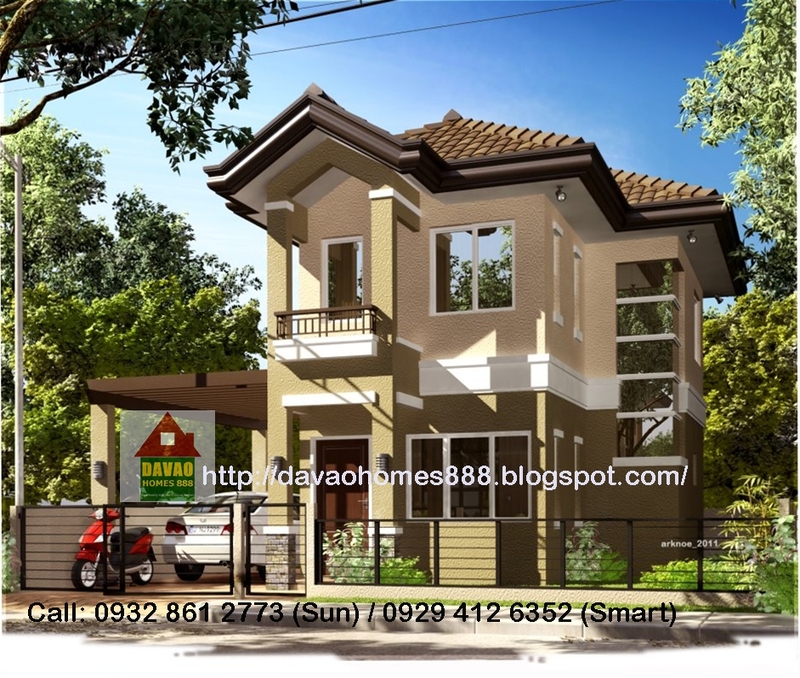 : Php 10,000.00/month payable in 20 years. 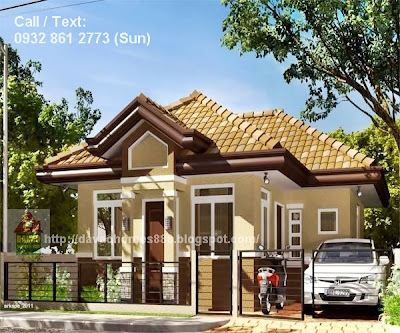 Reservation fee (20k) is deductible to the whole equity. 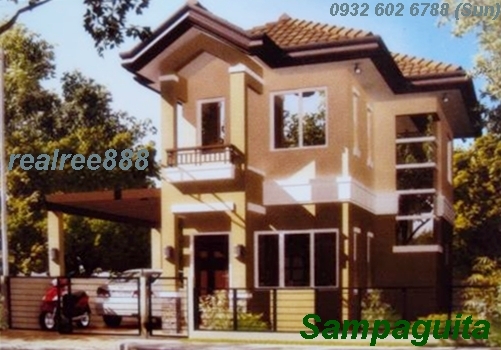 Equity: Php 28,511.89/month payable in 18 months. Estimated Monthly Amort. : Php 11,000.00/month payable in 20 years. 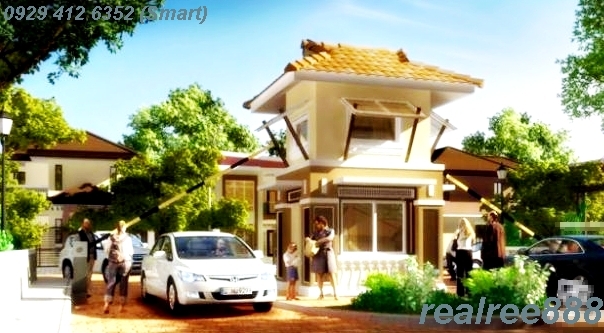 Estimated Monthly Amortization : Php 18,000.00/month payable in 20 years. Equity: Php 46,941.89/month payable in 18 months. Note: Payment start 1 month after paying the reservation fee. 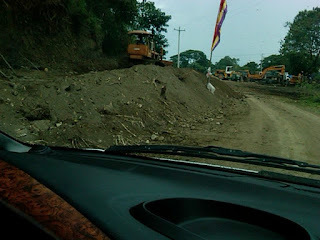 5 min to Saint Paul College in Maa, Riverfront. 5 to 10 minutes drive to Downtown Centro or Downtown Proper. 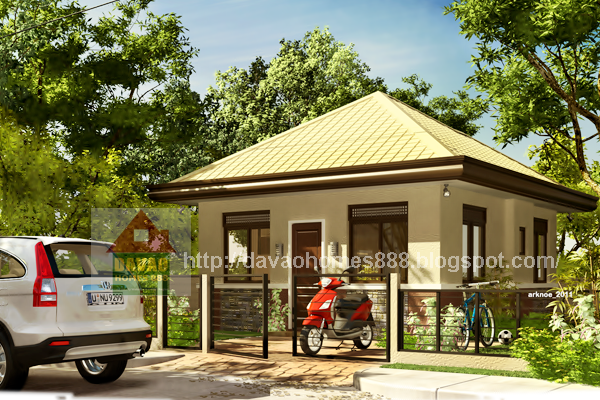 New price as of Sept. 2011 'til further notice. Prices and Terms are subject to change w/out prior notice. Post Dated Checks are required for Monthly Amort.& Equity payments. 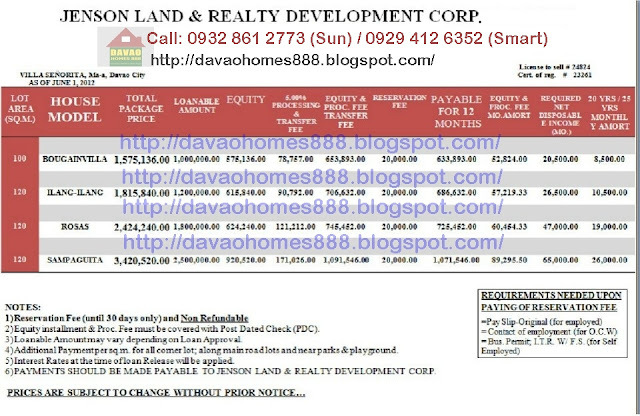 Loanable Amount may vary depending on buyer's Net income, Pag ibig & Bank appraisal. 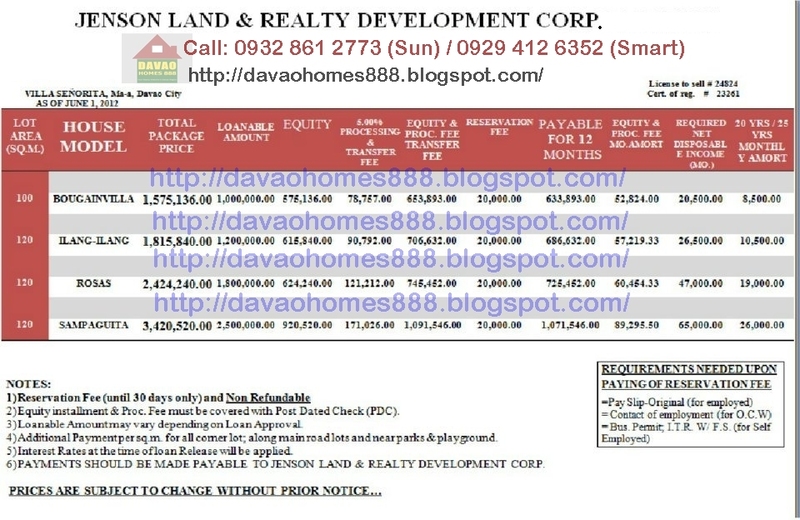 All checks - payment for Equity, Proc.Fee, Res.Fee must be payable to Jenson Land & Realty Development Corp.
Jenson Land & Realty Dev't Corp. reserves the right to adjust errors resulting to typographical errors. 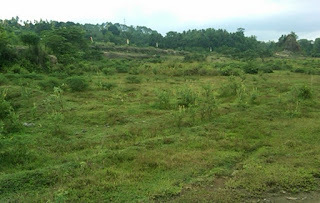 No Broker or Agent is authorized to accept payment in behalf of Jenson Land & Realty Dev't. Corp.
Additional fee for Corner Lot @ Php 300/sq.m. 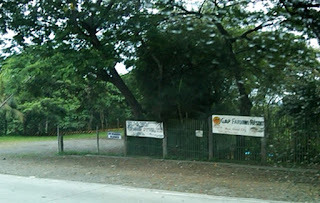 Additional fee for Lot along the main road @ Php 200/sq.m. 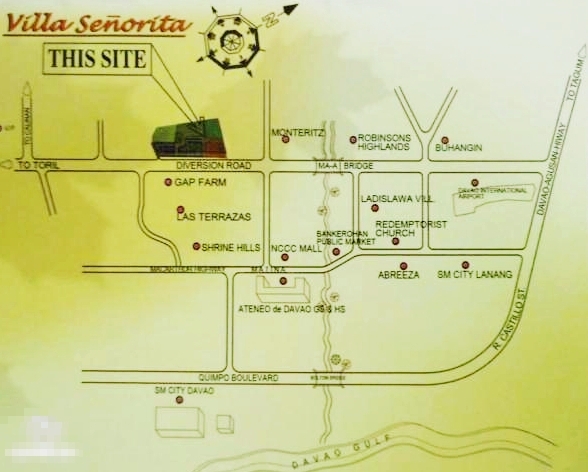 The Jenson Land and Realty Dev't. Corp.
A new Real Estate Developer in Metro Davao. 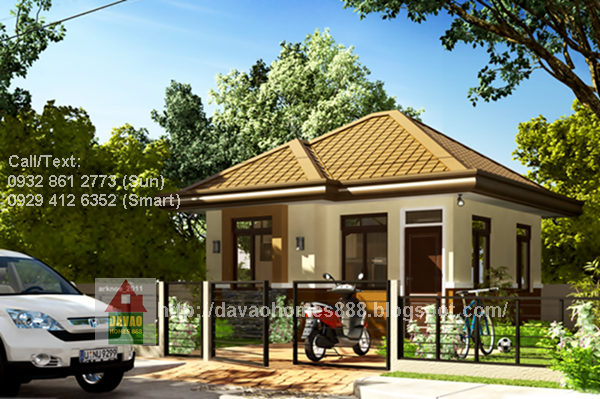 A new mid cost subdivision. Located in Maa, Diversion road near Gap Farm. A 10 hectare land and with 600 units of house to be constructed soon. Pre-selling start on March 8, 2011 'til further notice. 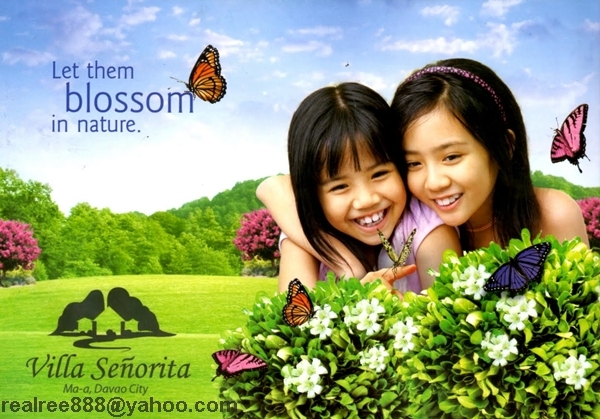 For more info, check my contact numbers and e-mail add above. Please do not ask where is the location of our office or the office tel. number kung wala po tayong na-established na transaction para wla pong maging conflict sa marketing office namin at sa kasamahan naming agent. There's no such thing as "discounted price" if you go directly to the office. The price of the property in the office are all the same with the real estate agent, property consultant and real estate broker. Please indicate/state your name when texting/calling us for SOP and fast transaction.